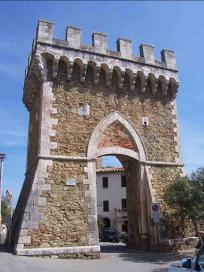 Pereta is a gorgeous mediaeval village in southern Tuscany, dating back as far as the 9th century. Sitting on the hillside, immersed amongst the beautiful Tuscan hills, yet only a short drive to gorgeous beaches. Its characteristic arched entrance and the tall watch tower perched at the top of attractive cobbled alleyways are proud features in this small, quaint and friendly village. 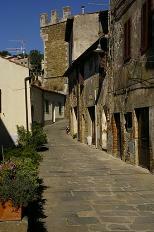 Come and visit this ‘hidden gem’ and enjoy a real Tuscan holiday experience that you won’t forget.